I have a friend (well, probably several) who told me he doesn’t believe in New Years Resolutions. At the same time, there are passages of time that allow for natural points of reflection for me, personally. The beginning of a new calendar year is just another point at which to think over the past year and to ask what rhythms I sense a leading to continue or adopt. All that to say, one of my resolutions this year is to blog once a week or so, at least. As you can see, I’m off to a roaring start. Authenticity. Blogs are just a better place for hashing out actual thoughts than Facebook. Let’s be honest. Typically if I see a status where I have to click see more and it’s longer than the height of my screen, I might scan it, but typically I move on. 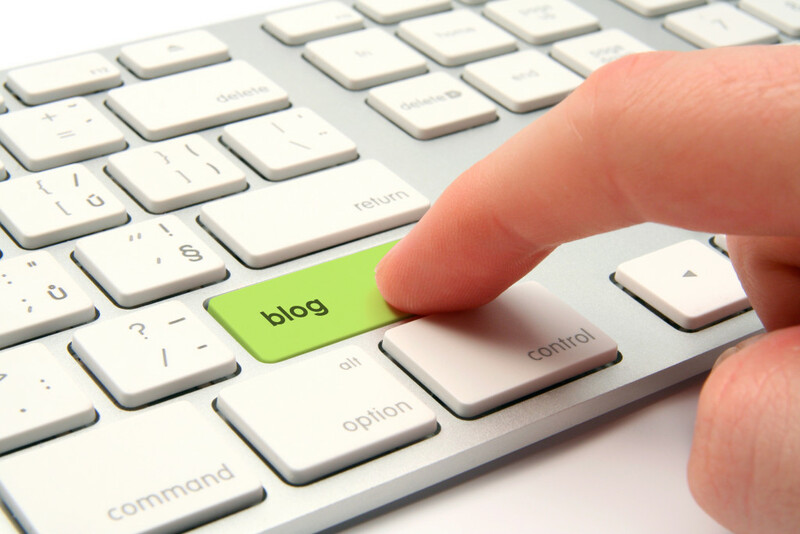 You expect to read more on a blog. And the commenting tends to be more civil. Not that I haven’t been freaked out by the stay-at-home-mom blogposts that have hardly any readers and then go viral because of something they post, but hey, might as well throw it out there. Therapy. I’ve finally given into journaling a little bit after years of hating it. I’m actually finding it a good practice. But as an extrovert and a verbal processor, there is something therapeutic about sharing and conversing. In a way it is a bit of a spiritual discipline for me. Communication. In the past my blog has been a mix of dumping my deeper thoughts and just sharing what’s going on in our lives. I’ve had friends comment about missing both of those things and I’ll try to keep em both going. A lot of the daily life posts are now easier on Facebook or Instagram, but it’s nice to have a place that I can look back on a bit easier after a passage of time. Ministry. In a way a bookend to the first one. One of the upsides to sharing my thoughts is having a place where the people I do ministry alongside or those who want to get a better understanding what we’re about and what our ministry is up to and what is important to me, both recreationally and spiritually. So 3 weeks into 2016 I’m finally giving a go at starting my New Years Resolution. And a bunch of you may have already stopped yours. So better late than never, I figure. Did you make any resolutions? If so, what and how is it going?